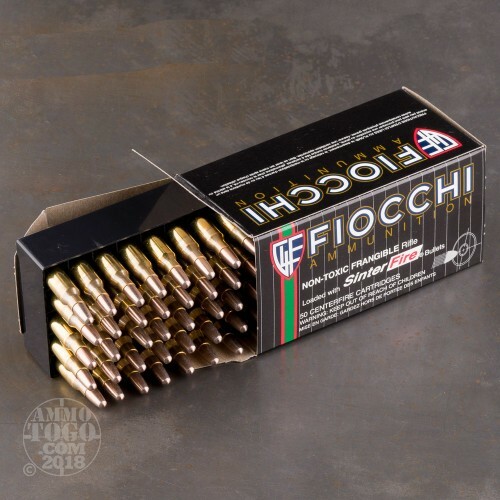 This is Fiocchi .223 45gr. 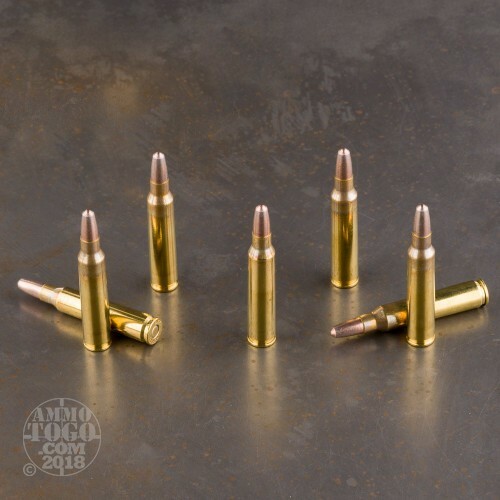 Frangible Ammo. 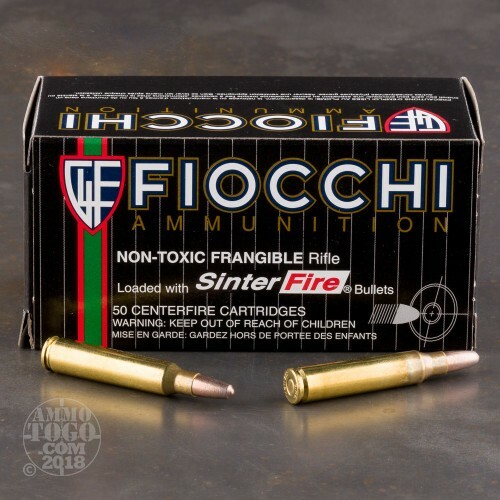 This ammo is loaded using Sinterfire Frangible bullets, which are considered the best in the world. This ammo is packed in 50rd. boxes. Mr Coyote does not like these one bit. 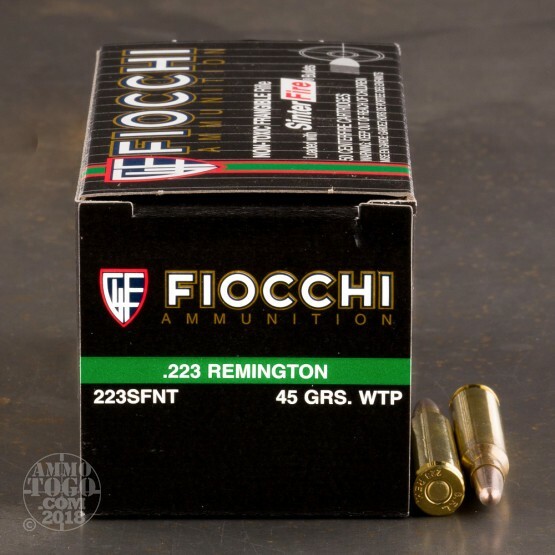 200 yards flat with explosive results. Love Em!